Agency Name: CBD PROPERTIES (PUCHONG) SDN. BHD. 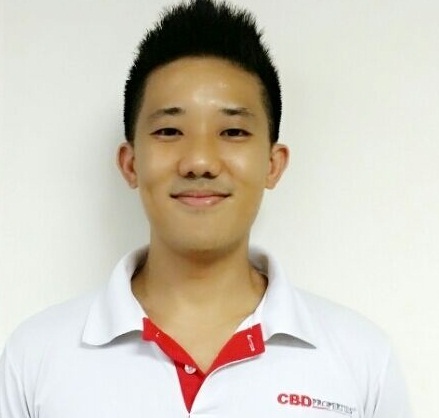 Name: Julius Goh - Real estate negotiator (Project) Agency: Cbd.properties (USJ) Sdn Bhd E(1)1197/8 Mobile: +6 016 665 8971 Email: juliusgoh86@gmail.com Profile: Area of specialist is in Shah Alam, Subang Jaya, Ara Damansara.Focus in both project and subsale .I provide legal panels, bank panels, interior designing, exterior, etc. 3years in Subsale market experience in both Residential & Commercial. Don't hesitate to get free Bank valuation& advice on property industry matter. Project listing : H2o residence Ara Damansara, The Edge residence usj 1, Highpark in Kelana Jaya behind Giant, Verde in Cyberjaya , Subang Parkhomes by Titijaya, Novo Ampang, and many more please call for more info on the above projects... CBD Properties Sdn Bhd is one of Malaysia's leading real estate companies since our establishment in 2007. Its my great pleasure to offer my service . Owners are all welcome to list ! Pleasure to co-broke with any agent out there. Hi Julius Goh, I saw your listing on Propwall. Please contact me.